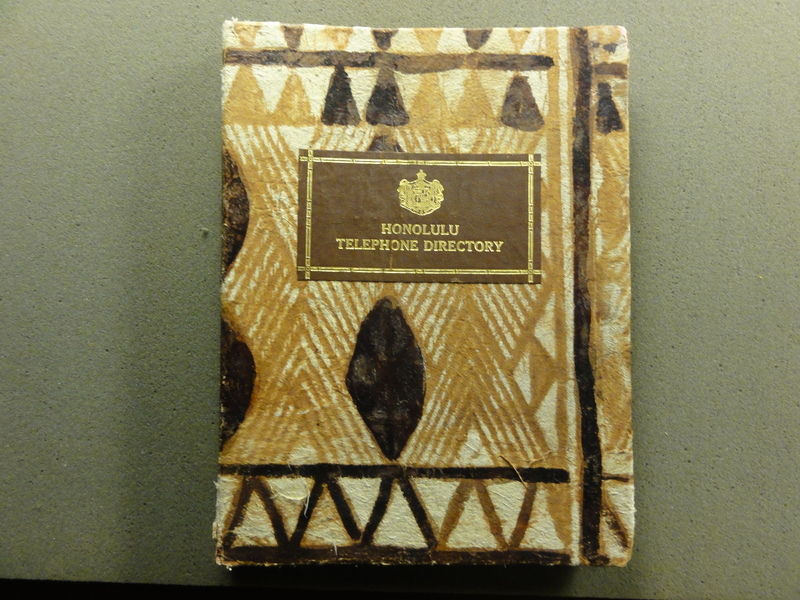 When a book arrives in the Conservation Lab the first order of business is often detective work. 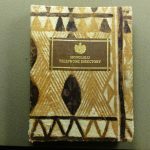 The binding is examined to determine if it is original to the book, the paper is analyzed for clues to its origin, and scraps of paper or other ephemera enlighten us as to the provenance of the book. 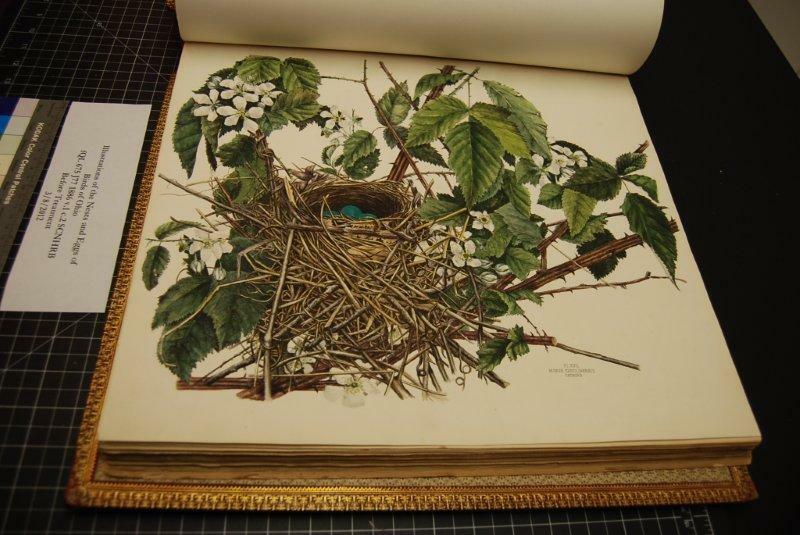 Recently, a particularly intriguing volume, Botanicon, came to us from the Joseph F. Cullman 3rd Library of Natural History. 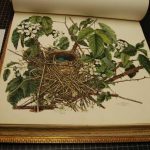 a two volume set of “Illustrations of the Nests and Eggs of Birds of Ohio.” The set is to be displayed at a May 9th event with author Joy Kiser discussing her book “America’s Other Audubon,” chronicling the publication of this work.